Welcome to your new home at 1030 Mush Creek Rd. 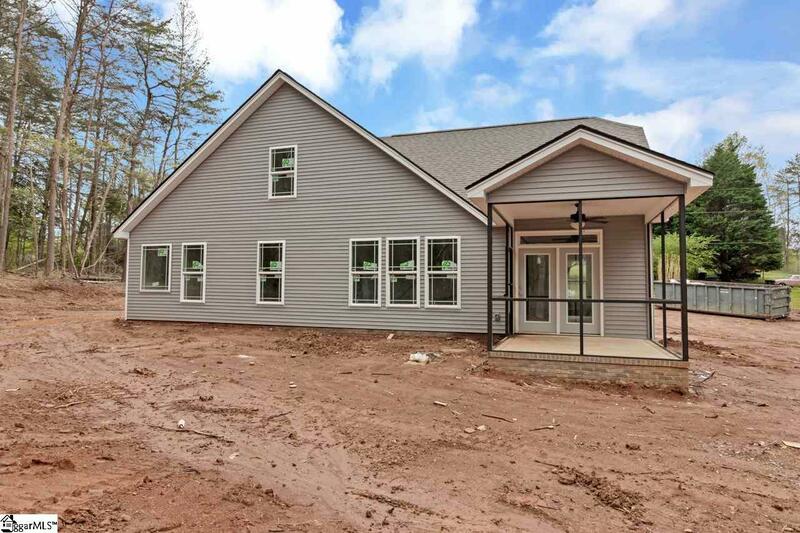 This brand new 4 bedroom 2.5 bath on a private 1.32 acres is simply stunning. As you walk in the front door you will notice the open floor plan. With a large kitchen with granite countertops and tile backsplash there will be plenty of room to entertain family and friends. 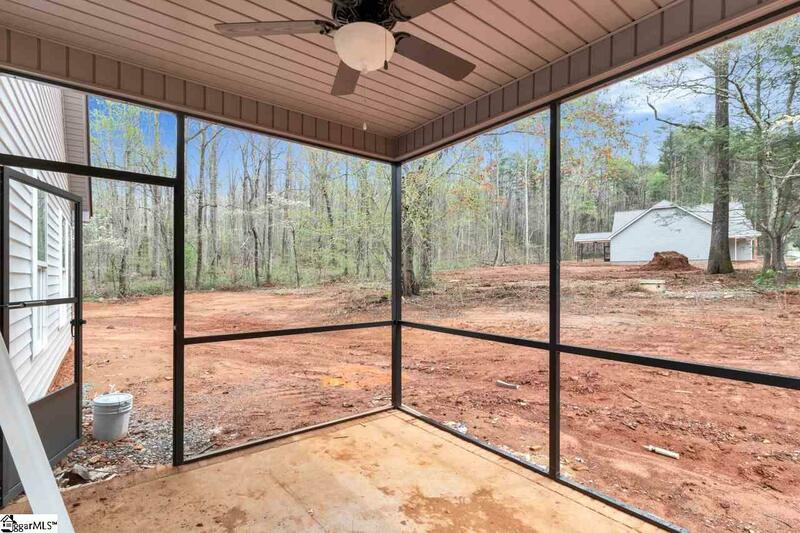 Take the entertainment outside with a private screened in porch and an extra concrete pad for grilling or outdoor living. 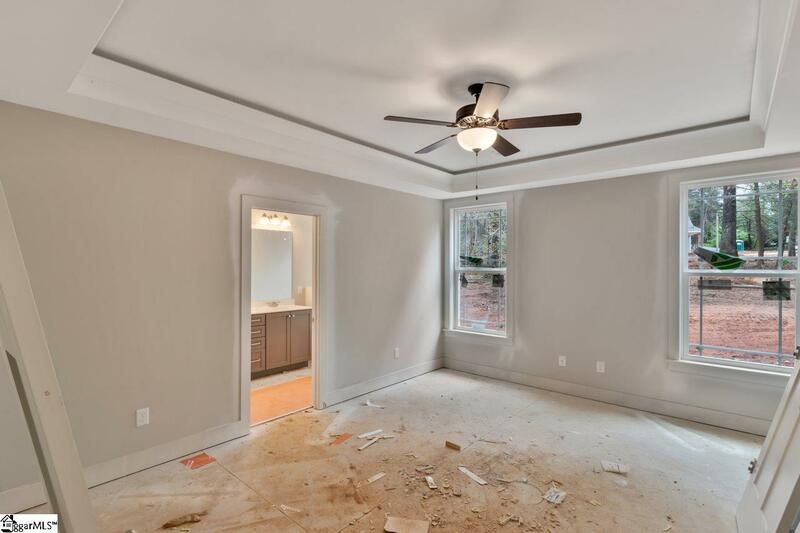 This home comes with a Master on Main and a large walk-in closet and private bath. Upstairs are 2 more bedrooms along a shared bath. 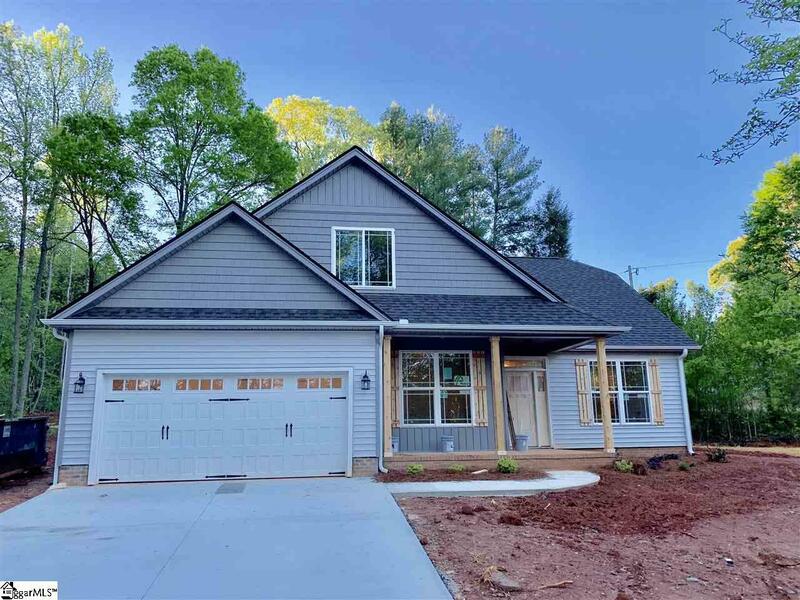 Home will be complete May 1st 2019. Come see this amazing home before it is too late!! !